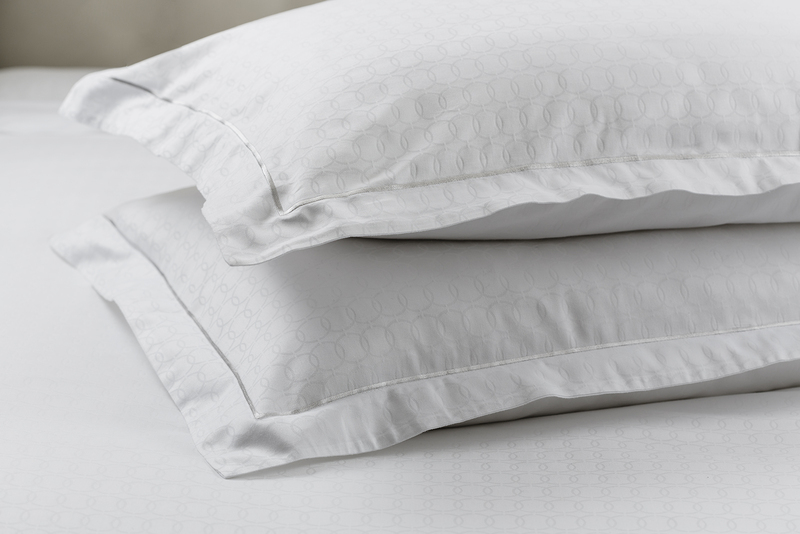 The At Home Collection features a range of luxury Crown products including a select range of Crown bedding. Our At Home range is designed to fit our luxury hotel oversized beds and is larger than your standard size. Our Crown Hotels oversized beds are the ultimate in luxury, designed for Crown by Comfort Sleep.